Online shopping apps are one of the most popular apps across users worldwide. With this type of app, you buy products you like online at good prices, without wasting much of your time. However, sometimes many shopping platforms offer the same product but at different prices and for you to compare prices and find the lowest one, you need the right app. We searched and discovered the perfect shopping app for these purposes. Let’s see what the app offers you. For all online shopping users, this online shopping platform is designed especially to help them discover the best and lowest prices of products across different shopping apps without much effort. The app is offering a clean user-friendly interface, is very easy to use and is developed on Android platform. With the help of this app, the users get the chance to find the lowest prices by simply comparing prices of products across multiple shopping apps. With a single tap, find the best prices to save time and money. Why do we choose Fairbuy? 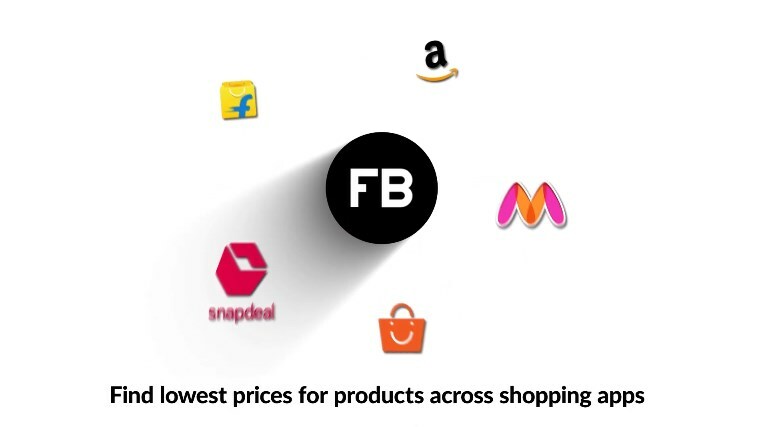 There are multiple shopping apps/sites from which Fairbuy compares prices such as Amazon India, Flipkart India, Snapdeal, Myntra and PayTM. Because a product can have different prices across different shopping apps at the same time, with the help of this app you will find the best prices of products by comparing prices from different shopping apps. On the app, you can easily search for the product you buy online across multiple shopping apps at one go. Your search results will be given instantly to you. More than that, this app is offering you the chance to create a single wish-list by adding products to it so you don’t have to manage multiple wish-lists across different apps instead to manage a single wish-list of products from the following apps available. Without much effort and time wasted, you can save money, easily and quickly discovering the best prices for the products you shop online, directly on your phone. Download this app for free on Google Play to enjoy shopping online while saving your time and money!